Many compulsory steps are required to launch a medical device. HL Technology handles every part of your product development for you. 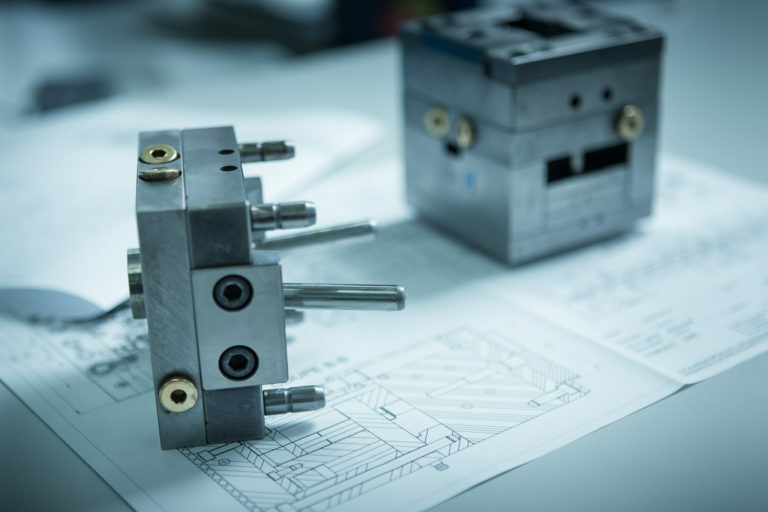 We do this not only by developing the device itself through the modelling and development of a prototype that will be laboratory tested, but also by developing an efficient automated production process that is realistic in terms of cost. All these points are very technical and require highly specialised skills. By trusting experts, you save yourself all the technological and administrative difficulties. 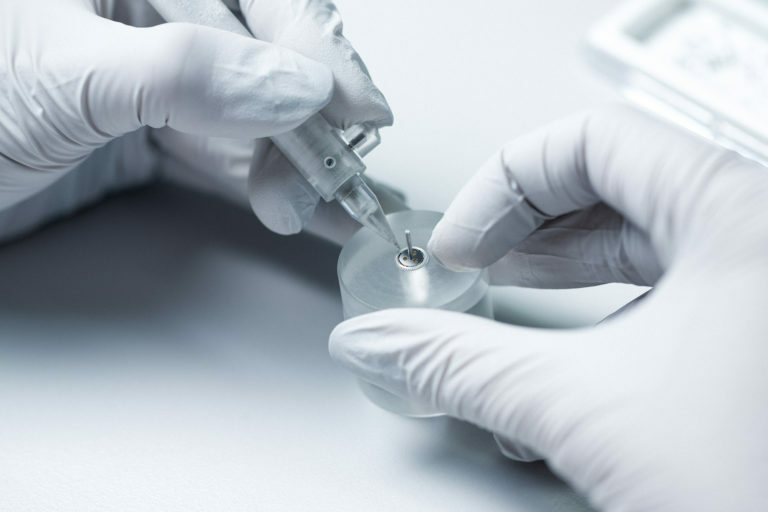 We prepare the masterfile and the technical documentation for your device according to the STED (Summary Technical Documentation) nomenclature for medical devices. You can rest assured that your device meets all regulatory requirements, in particular to achieve the CE standard. 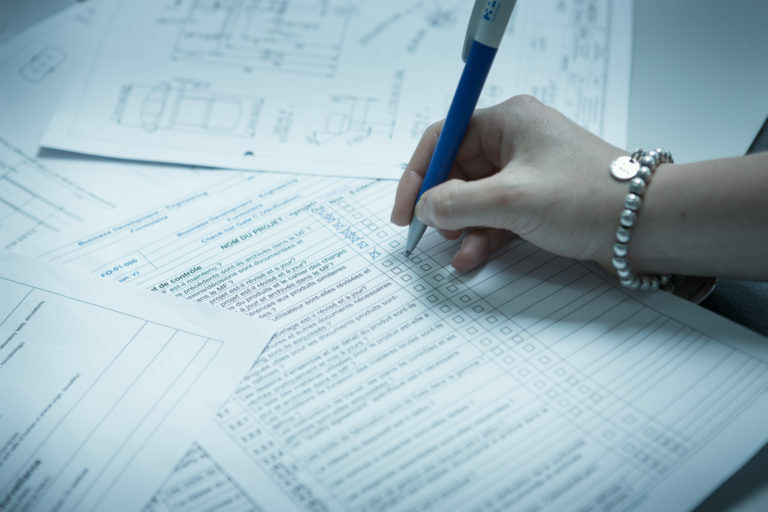 Your prototype is developed on the basis of an analysis of failure modes, their effects and their criticality (AMDEC or FMEA) – a tool for operational safety and quality management. Risk analysis is also taken into account at each stage of the project in order to anticipate and solve potential problems from the product design stage. We conceptualise not only your product, but also the most cost-effective and efficient manufacturing process for it. For more flexibility, we may also develop the production tools we use ourselves.